The Multi-Engine will allow students to add multi-engine privileges to their existing license. The Multi-Engine will allow students to add multi-engine privileges to their existing license. The Multi-Engine Course costs approximately $4,300. 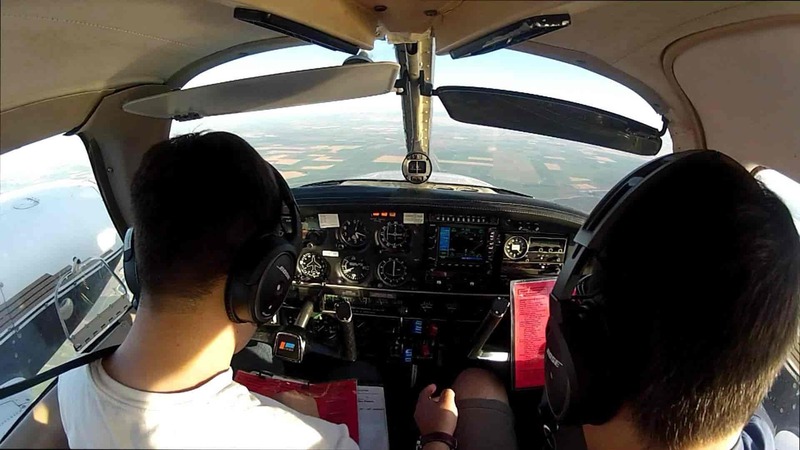 This cost includes flight time, flight instruction, ground instruction, books and supplies, and checkride fees.